Dig deep and master the intricacies of the common language runtime, C# and. NET development. 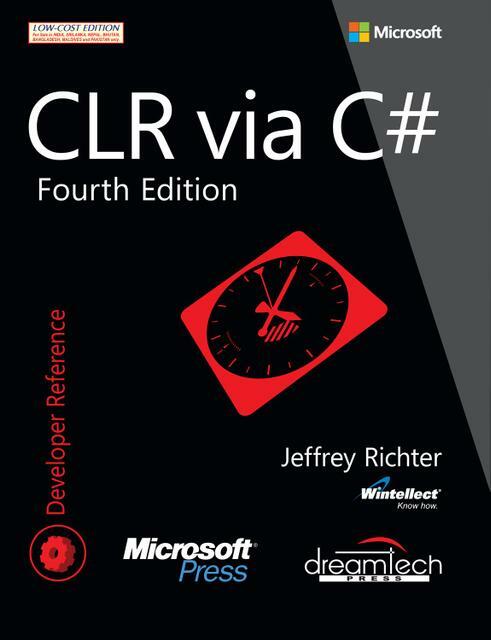 Led by programming expert Jeffrey Richter, a longtime consultant to the Microsoft. NET team-you’ll gain pragmatic insights for building robust, reliable and responsive apps and components.